Thank you God. Thank you for everything you bestowed on me. Yesterday, I remembered a story about two kids, one was 6 years old and the other one was 8 years old. They were best friends. One day both of them were playing near a deep well. The 8 year old kid suddenly fell in the deep well. He didn’t know how to swim. The 6 year old kid was shouting for help and there was no one nearby. So he threw a bucket into the well and told him to grab and hold the bucket firmly. The 6 year old kid alone pulled out his friend from the well safely with the help of the bucket and the rope. But the big question is; how? There was no one to tell him that he can’t pull out such a heavy weight with all his strength. That time he only knew that he had to save his friend. 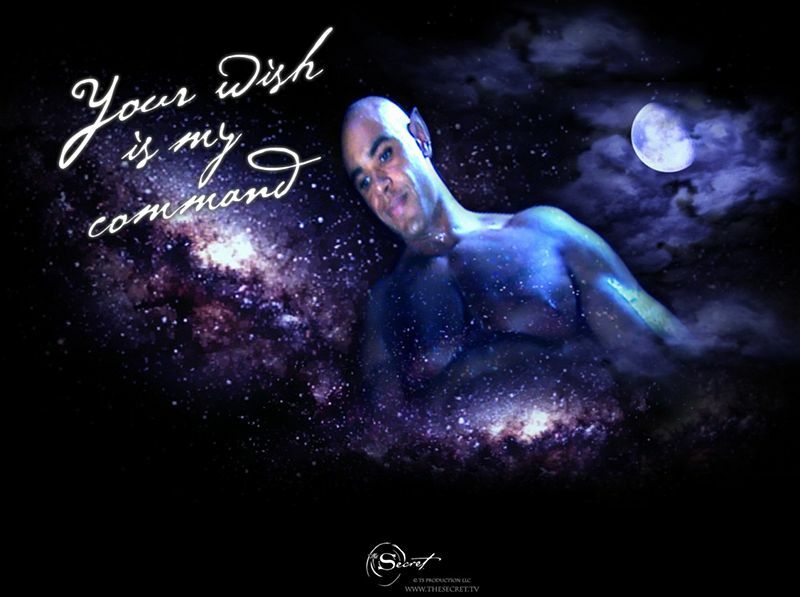 The universe said that “Your wish is my command”. The 8 year old kid who was in the well was very afraid. He just wanted to get out of the well. He didn’t know that he could be de dead inside the well. The universe also gave him the same message for getting out of the well. Now how do I know all this? Because the 8 year old guy was me! It was an incident that happened 22 year ago! The law of attraction was always working for me! I realized this in 2009 when I first saw The Secret movie. Then, intentionally, I started practicing The Secret and yes, off course, it produced results! I completed my M.Tech. I got my job. I also pursued my musical career playing in bands as playing keyboard is my hobby. Last year I got married and shifted to a new city for a new job to work as a senior civil engineer in an MNC. All this happened only as the result of the law of attraction. Now I want something bigger. I will go to my own city and again I will start my music career. I can see myself growing with the media industry. I can feel it. I will come up with my stories again very soon and within few months. Thank you all! I am so grateful to the universe!